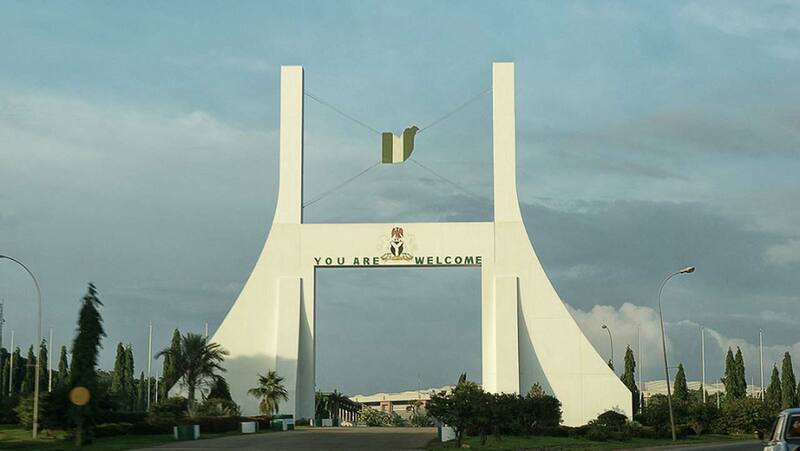 ABUJA – The Federal Capital Territory Administration (FCTA) has begun clampdown on illegal orphanages operating in the nation’s capital to ensure sanity. The Acting Secretary, Social Development Secretariat (SDS), Hajia Safiya Umar yesterday evacuated 19 children from Famouskids Orphanage Home, in Tungan Maje area of Zuba, Gwagwalada Area Council, Abuja over alleged negligence and other nefarious acts. Accompanied by the joint team of security personnel they stormed and sealed off the premises of the orphanage, which also runs a school in the area. Saturday INDEPENDENT gathered that the Famouskids orphanage home had 25 children as inmates, but only 19 ages 4-17 years were met as at the time of the evaluation exercise. According to her, the exercise would mop up the nation’s capital especially the outskirts, of human trafficking and other practices that is against child right act. “There is a lot in the Federal Capital Territory that we have to do, the abuse is becoming too much, how can somebody set up an orphanage and be selling children. The Social Development Secretariat authority wants to know, the proprietor and the person is nowhere to be found. “Our investigations show that more need to be done in order to stop the proliferation of illegal orphanages. It appears it is a very big business going on in the city which the government least expected. “The government thought they were well spirited people that are opening orphanages to help children without parents, as a way of helping the government in managing some social vices. Unfortunately people have used it as business, using the children as personal business,” she said. Mrs Umar explained that the FCT administration will not tolerate the activities of individuals who indulge in bringing children from other states into the federal capital and using them to make money. According to her, preliminary report revealed that most of the children are brought to Abuja from Cross Rivers and Akwa Ibom States, and were left since February, 2019 in the care of a 23-year old, who claimed to be an undergraduate of the University of Abuja. She added that, “The police wrote to SDS to come and evacuate the children, meaning there are a lot of things happening in orphanages. From our investigations here, we have come to realise that there are other linkages with some other orphanages in Abuja. On his part, one Edet Rapheal, who claimed to be working with the orphanage as a volunteer, denied knowledge of the missing child from the Home. He said: “I don’t know anything about the missing child, the first time I heard I was arrested and taken to the police station and they questioned me about the child.